We are able to show enough evidence of compliance with the relevant regulation(both safety and performance) .We are one of very few companies in China that have passed PID test. It means that our modules have passed the very strict test of POTENTIAL INDUCED DEGRADATION. 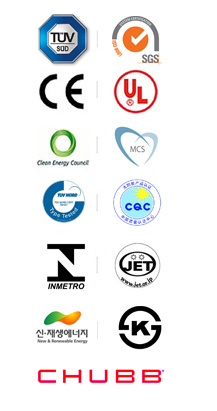 In order words, our photovoltaic modules are in high quality. This is our another advantage over many other Chinese companies.